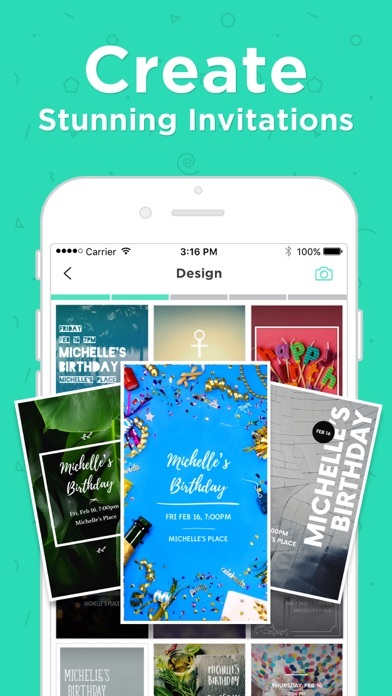 I’ve used this app for party invites for myself and my child, and love it!! 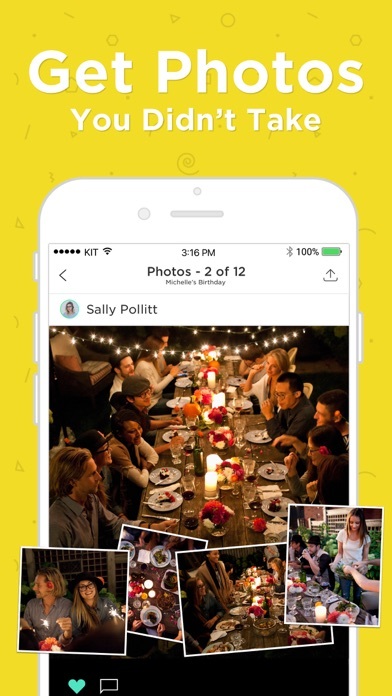 It’s simple to use, easy for guests to RSVP as well as send comments and pictures. This has made my event planning so easy! We use it all the time and love it very much. Very professional but fun way to have a girls night or event! They know you are serious when you use Hobnob. They also know you mean business! RSVP are you in or out I love it. It’s also fun and they look at you different cause you brought it. Make you look good among friends. I’ve use this app multiple times.The simplicity and the amount of choices are outstanding! No matter what kind of get together your planning hobnob can help spread the word! 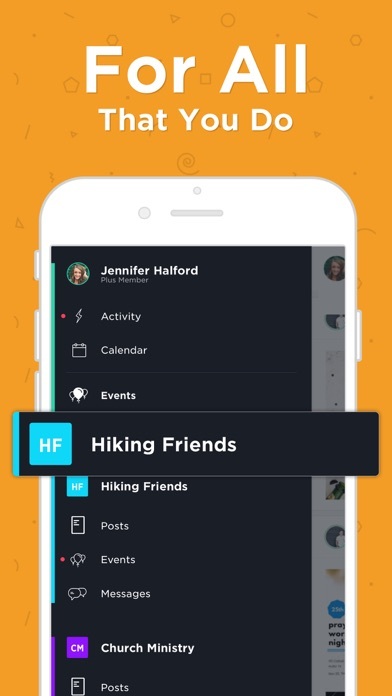 Beautiful & user friendly for the non-tech person! The app is really cute and I like it. 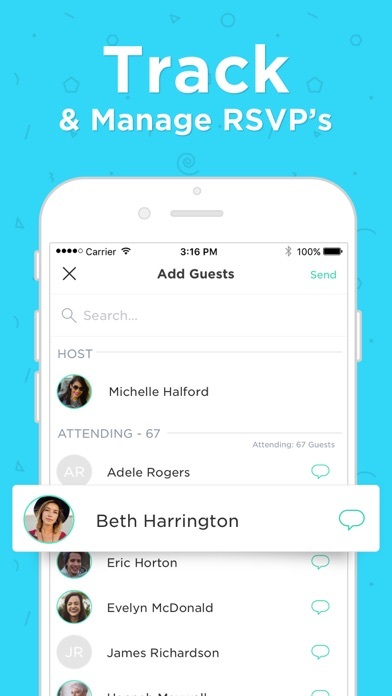 However, they should have a feature that lets you change the font on the invitations. 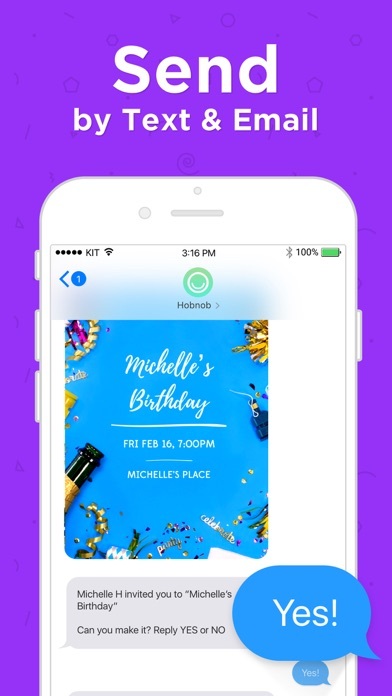 When picking the invitations for my uncles birthday party, we found a perfect invitation on the app but we decided against it out of fear that the font would not be legible to guest. works so well and is so convenient. However the price per month has now went to $8.66 per month. I had added a bunch of email addresses that I imported from a list and could not go back to adjust the emails with correct names. Then when I download the list to excel the only thing that downloads of the guest count but no emails. Would not use to app again because it’s been complex and can’t access anything from a desktop. Love the art work, always beautiful!